NOW SELLING NEW HOMES IN NEWPORT! Hurry these homes are selling fast! 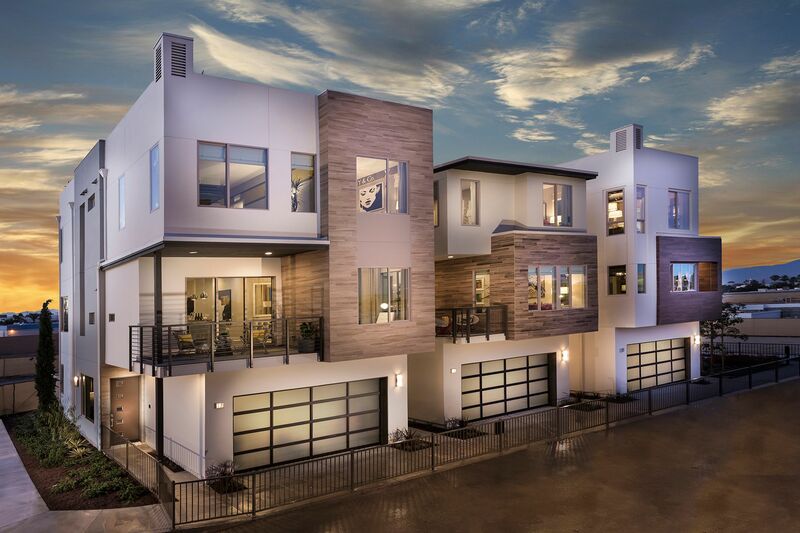 Ebb Tide features 81 detached homes in coastal contemporary architecture, each complete with a spacious rooftop deck. Relax at the community pool or head to world famous beaches just minutes away, this central and coastal location is the ideal place to live and play. Join the general interest Registry today to receive all the latest information regarding our new Newport Beach homes, or email ebbtide@mbk.com.